Is the Time now for a Mortgage in Greater Philly? As the number of job opportunities and amenities in a given city increase, so does the demand for housing, resulting in a drastic increase in home prices. In some areas of the country, the laws of supply and demand have resulted in a lack of affordable housing for middle and low-income families. That’s not the case in the Philadelphia metropolitan area, a city where housing is typically very affordable across the board. If you have been considering home ownership in the Greater Philly area, now is an excellent time for a number of reasons. 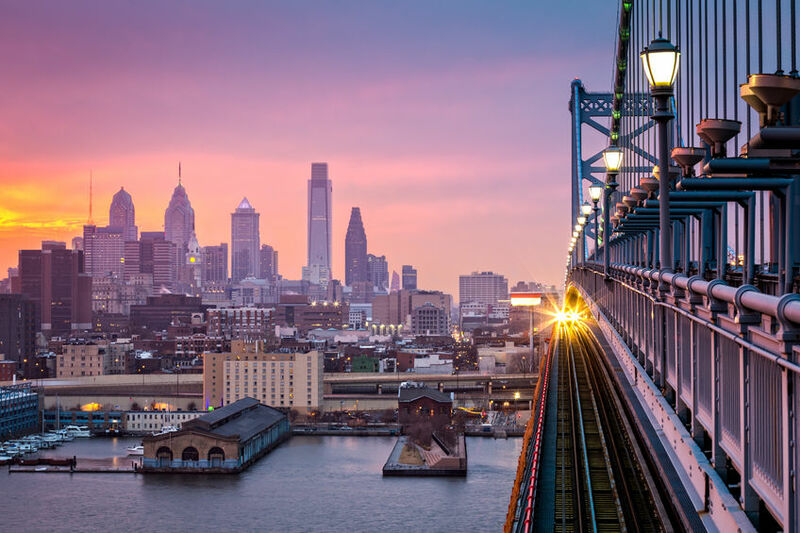 A recent report from the online real estate database Zillow indicates that homebuyers in the Philadelphia metropolitan area spend on average around 14.2% of their income on a mortgage payment. The Philadelphia mortgage figures are significantly lower than the national average of 32% reported by the Federal Highway Administration (FHWA) in 2015. They are only a fraction of the amount seen in other areas of the country such as Palo Alto, California, where residents spend an average of 75.4 percent of their income on mortgage payments. With only a 1.9% gap between the area’s most and least expensive cities, there is an abundance of affordable housing for people of all income levels. Tax breaks that are only available to homeowners. Greater home choices in your desired location. Studies show that as home prices increase, more and more people are forced into outlying areas that have a longer commute time and fewer amenities. Low interest rates. Although rates have risen slightly in recent months, they are still much lower than they were prior to the housing market crash of 2008. An opportunity to build equity. Home prices in Philly and across the country are on the rise. Buy now while prices are still low, and begin building equity that you can tap into later whenever you need a car loan or would like to make improvements. Stabilized housing expenses. Rent prices are increasing, and will continue to go up. Mortgage payments on the other hand remain steady, with only a slight adjustment to account for an increase in property taxes or insurance. To take advantage of Philly’s favorable numbers, you need to act right away. The housing market is constantly fluctuating, meaning that conditions may change quickly and without warning. By purchasing now, you will find plenty of homes to choose from that are within your price range and contain the amenities you desire. This entry was posted in Blog and tagged applying for mortgage, greater philly, mortgages by Scott Li. Bookmark the permalink.